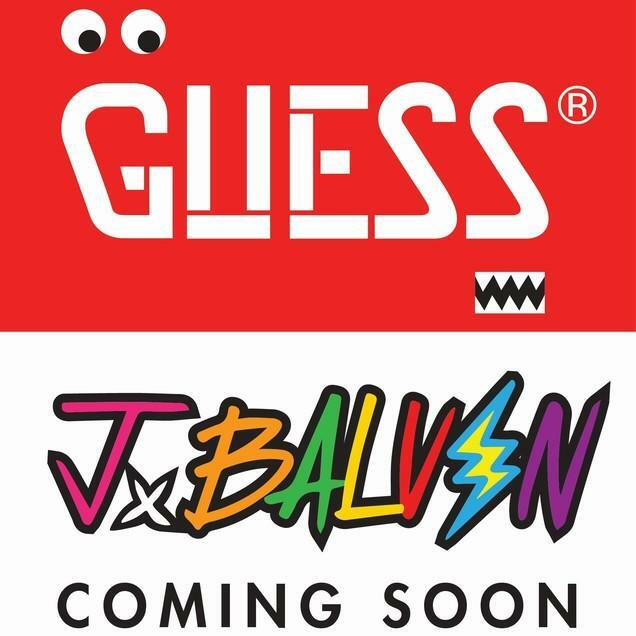 J Balvin x GUESS Collection drops January 31, 2019. Be the first to the shop the collection! J Balvin's love for fashion has turned him into the trendsetter that he is today. Now, flaunting his fashion designer skills, Balvin has teamed up with GUESS? to bring to life the brand's spring 2019 Vibras capsule collection. As the face of the new campaign, men and women will be blessed with a 42-piece vibrant capsule collection inspired by Balvin's chart-topping 2018 album, Vibras. "Everything in this capsule is very '90s Miami inspired," Balvin said in a statement. "The collection is about Vibras; nice energy, nice vibes, just smile and that's what we need, all love. Partnering with GUESS and designing my first collaboration with a global brand has been a dream, and this really is just the beginning." Nicolai Marciano, director of brand partnerships for GUESS? Inc. and GUESS Jeans U.S.A., also discussed the partnership, saying, "J Balvin is full of life and good energy. The entire collection is about vibes and what he represents to the culture and the music. Watching him express that through the GUESS lens in the campaign and his influence on the clothing and colors was transformational and a first for GUESS. To be able to make this happen with J Balvin and with GUESS is a special moment in time." The Vibras capsule collection, launching January 31st in GUESS stores, will include a selection of ready-to-wear clothes and accessories for both men and women, infused with Balvin's personal style and colorful, risk-taking aesthetic.